One of the world’s largest financial institutions admitted in its annual report that cryptocurrency is a looming threat to its business model. Clients may choose to conduct business with other market participants who engage in business or offer products in areas we deem speculative or risky, such as cryptocurrencies. Increased competition may negatively affect our earnings by creating pressure to lower prices or credit standards on our products and services requiring additional investment to improve the quality and delivery of our technology and/or reducing our market share, or affecting the willingness of clients to do business with us. 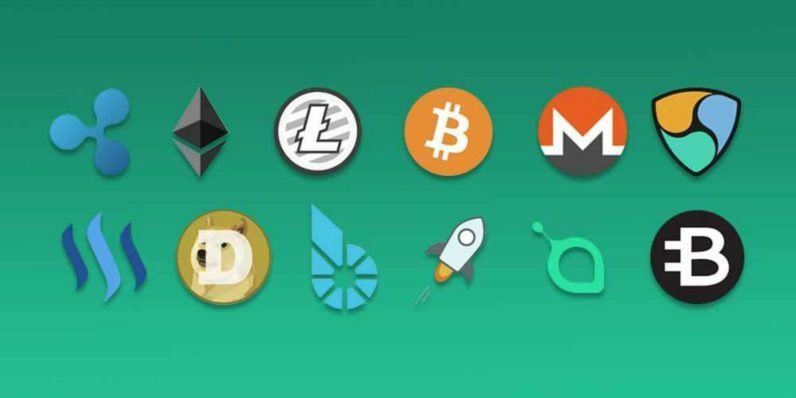 Still on the fringes of the mainstream, cryptocurrencies have gained notoriety in recent months — particularly after a strong December that saw Bitcoin reach new heights of almost $20,000 per coin, and the addition of futures contracts on two major exchanges. But a January “dip” may have led newer investors, or speculators, to ice their wounds in safer markets after prices tumbled over 50 percent. As Bitcoin and the altcoin market continue to recover, expect the hype cycle to start again and for cryptocurrency to wedge its way, firmly this time, into the lexicon. Until then it’ll remain a threat, albeit a distant one.